There are two secrets to feeding a one-year-old healthy food without breaking the bank: focus on whole food ingredients and repeat them in new ways throughout the week. Most of these simple finger food-ready ingredients can be found in your fridge, pantry or freezer. 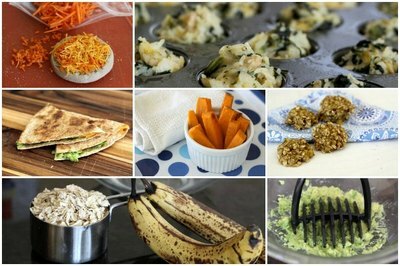 Mix and match these recipes and you'll be on your way to creating clean, nutritious food for your baby. 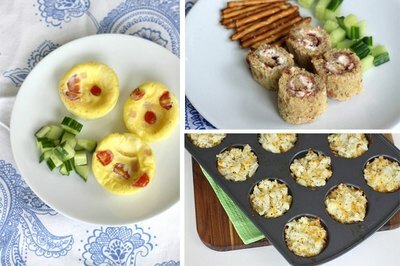 Then, check out our easy, no-fuss snack ideas for toddlers! Think of this as starter banana bread--the easy, healthy kind. 1. 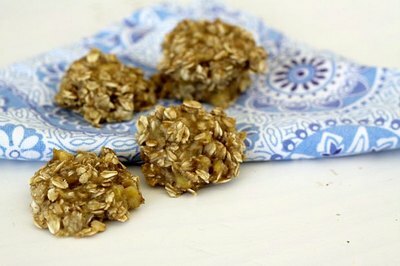 In a bowl, mash two very ripe bananas with one cup of whole old fashioned oats. 2. Arrange them in the size and shape you want before popping them in the oven. These "cookies" won't fluff up. 3. Bake on a greased cookie sheet at 375 degrees F for 15 minutes. Got more ripe bananas? Throw them in the freezer. Pull them out when you're ready to make more cookies, or use them as a base for a sweet but healthy smoothie. Avocados are brain food, excellent for developing minds! 1. Mash up about 1/4 of a ripe avocado. (Save the rest for a banana-avocado smoothie tomorrow). 2. Set a whole-wheat tortilla in a regular frying pan over medium heat. 3. On one side add shredded cheese, and then the mashed avocado on the other. 4. Fold in half, cook until slightly crispy and serve. 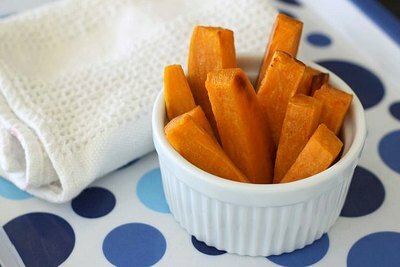 From just one sweet potato, you can bake enough sweet potato fingers to last three to four meals for a one-year-old. 1. Peel a sweet potato. 2. Cut into wedges, and then cut each stick in half horizontally. 3. Slather with olive oil and pop into a hot oven at 450 degrees F for 15 minutes. 4. No need to flip them, just cool and serve. Got leftovers? 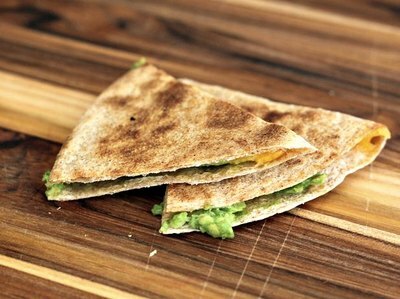 Mash them up and use in place of avocado in your baby's next quesadilla. Starting with leftovers is always a great way to save money. Use rice, pasta or any other grain you have available. 1. Combine 2 cups of leftover rice (or any other leftover grain you have available) with 1/2 cup of each: mashed white beans, frozen chopped spinach, shredded cheese. 2. Add a pinch of salt and two beaten eggs. 3. Grease your mini muffin pan and fill completely. 4.Bake for 15 minutes at 375 degrees F.
No spinach? Try small pieces of broccoli, sweet potato, carrot or cauliflower. And vary the kind of cheese you use to expand your baby's pallet. 1. Take a handful of shredded cheese and combine with a bit of shredded carrot. 2. 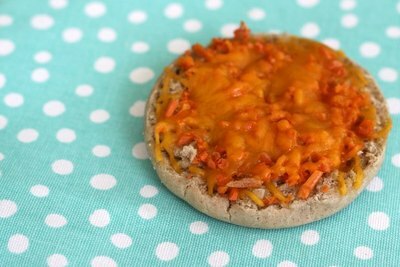 Pile your carrot combination on an English muffin. 3. Toast in the broiler for about 2 to 3 minutes. Want another combo? Use leftover beans combined with cheese and a bit of spinach for a totally different take. Your 1-year-old will be a toddler before you know it! 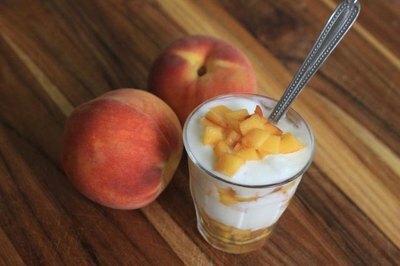 Arm yourself with some easy, no-fuss snack ideas that even the pickiest kid will enjoy. Fresh (yet fast!) meals ideas your toddler will love. Don't forget to make sure you get a healthy meal, too! Make one of these casseroles in advance and dinnertime will get a little bit easier for everyone.